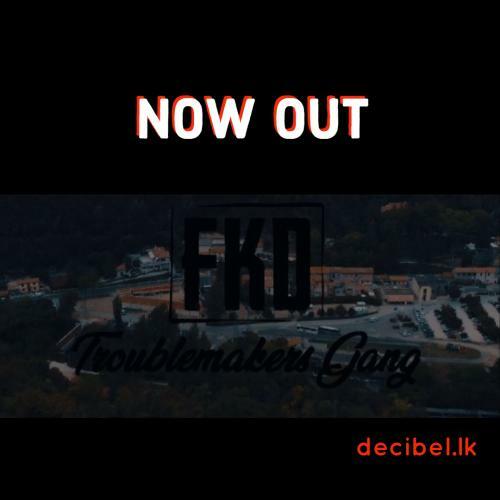 Released last Sunday, here’s the video to the music hyped single FKD and we think this is another pretty cool offering by the two man project. 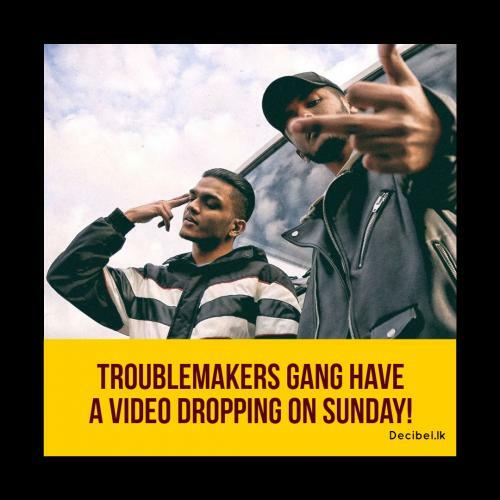 The troublemakers gang have a new video dropping on Sunday. 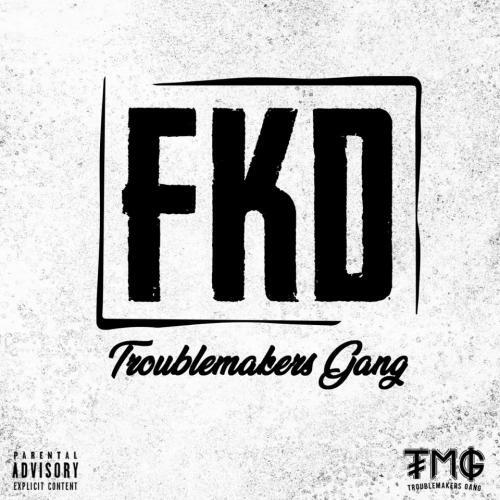 Here’s the teaser for ‘FKD’. 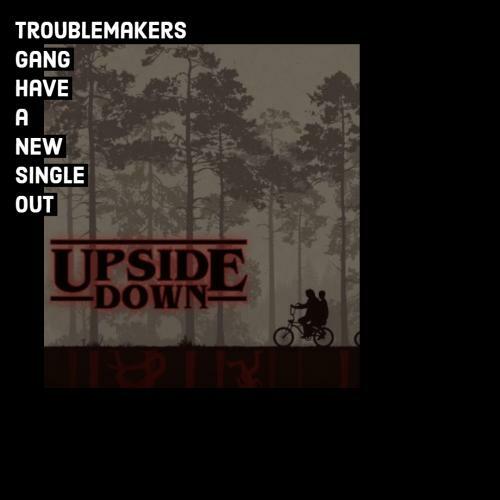 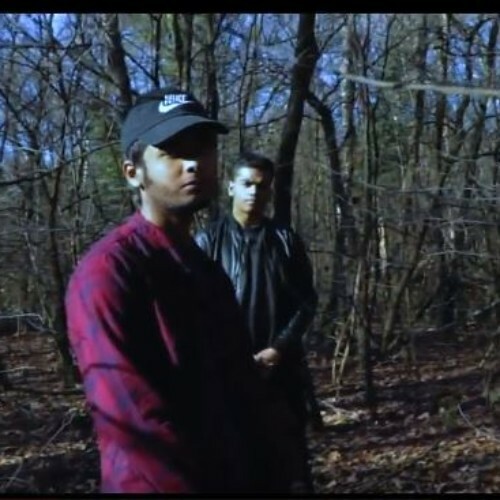 The 2 man team (Kao$ & Crysto) that is the Troublemakers Gang released this single on Friday. 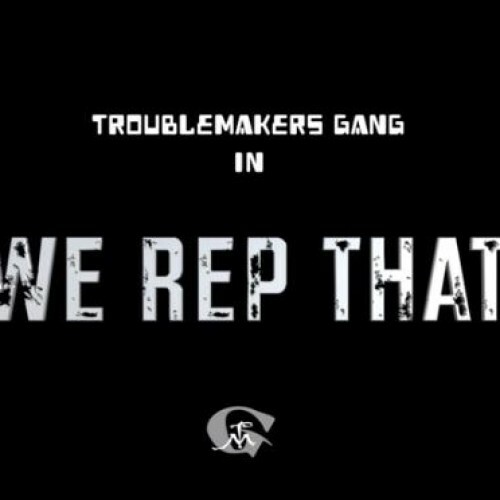 This 6 member rap outfit based in Italy have been churning out the singles its like is nobody’s business and their latest sure is something!